Much awaited Spotify has launched in India and is priced at Rs. 119/month (integrated with UPI payment as well). Download Spotify on Android | iOS. 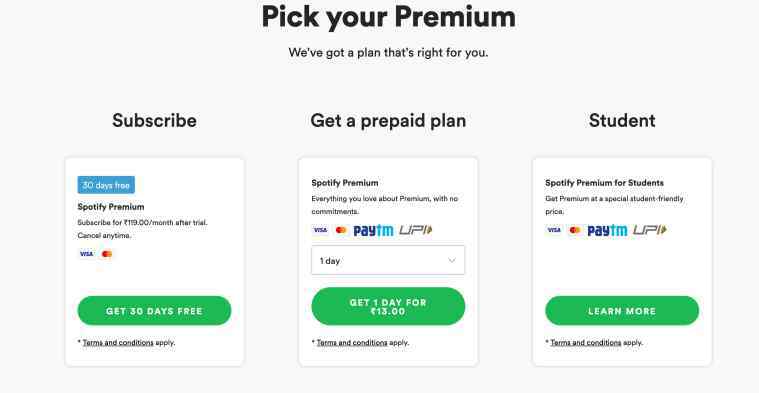 Apart from initial buzz, what can Spotify do to stay competitive in the Indian market which is already crowded with Apple, Amazon and Google launching their music service?